Filmfare Awards 2019 is finally here. Stars were honored on the 64th edition of the Filmfare Awards hosted by Shah Rukh Khan on March 23, 2019, at Jio Garden BKC, Mumbai. 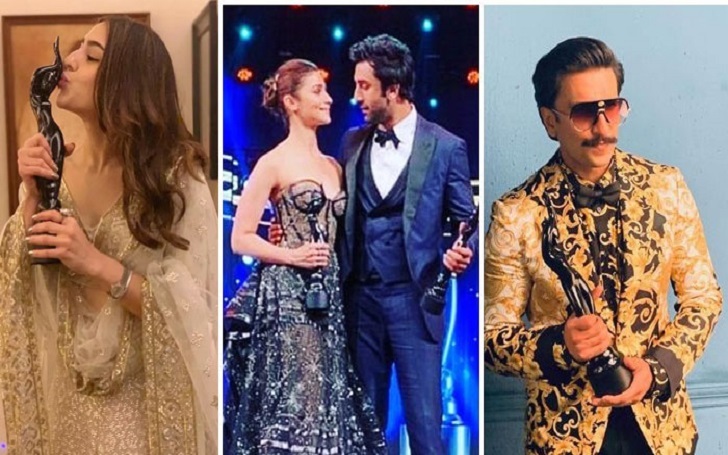 Alia Bhatt won Best Actress for playing a spy in Raazi while Ranbir Kapoor swiped the Best Actor Filmfare Award for portraying Sanjay Dutt in biopic Sanju. Padmaavat, which had been featured in 17 categories, scored total wins of four. Here's the complete list of the winners at the award show that was aired on Sony Entertainment.